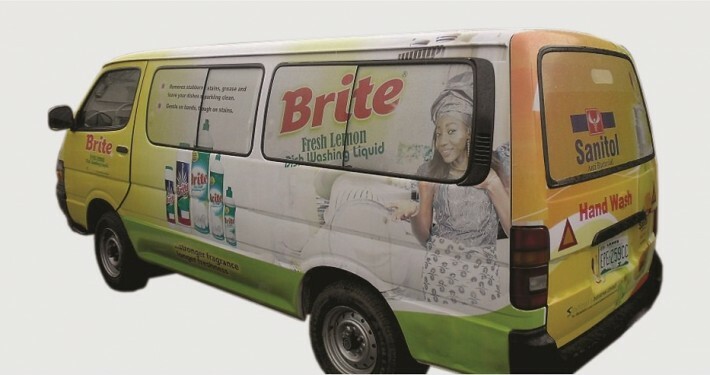 Vehicle Graphics and branding continues to be not only a popular marketing tool, but also a very effective way of increasing your visibility. 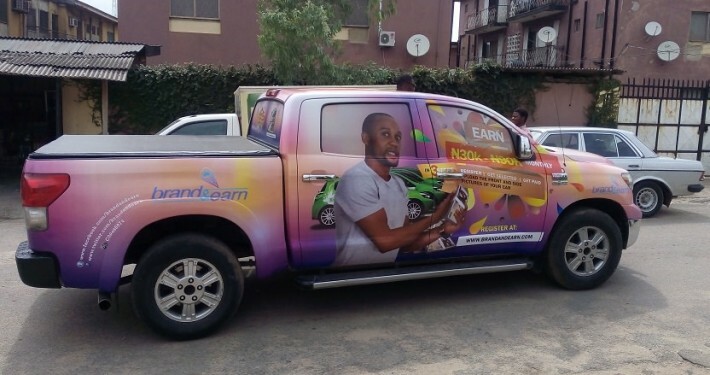 With a strong network of accredited installers nationally, we are able to handle vehicle branding projects to meet your every needs, from large corporate, fleet marketing to small business or personal solutions. 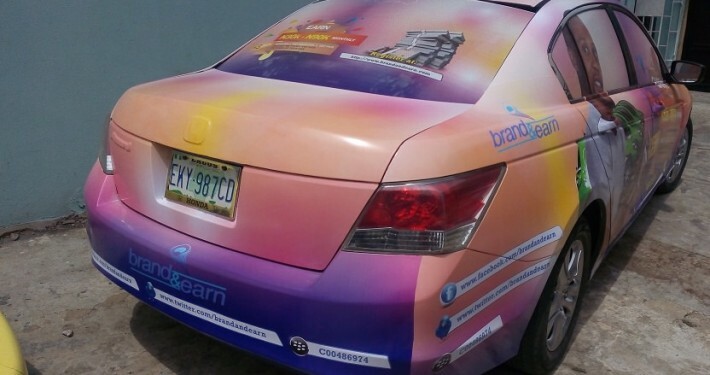 Vehicle Branding and Wrapping calls for specialised design skills! 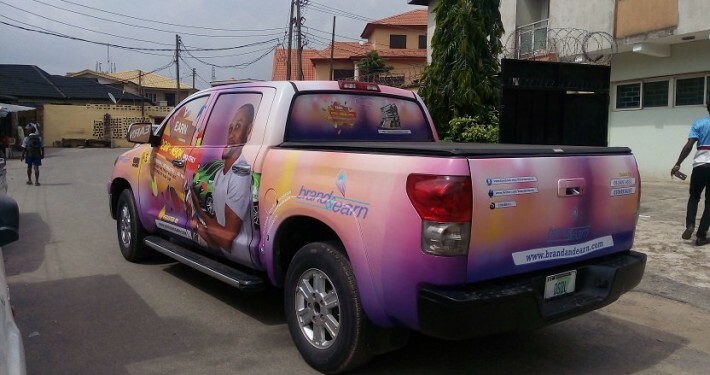 With a passion for vehicle branding, our professionals can aid and consult with you so as to ensure your ‘moving billboard’ provides maximum impact while reflecting your corporate identity and company values. Our clients range from small businesses to marketing and advertising agencies as well as large corporate who require their image guidelines to be followed closely. We use only the right material for every job, making sure you get the best value for money. 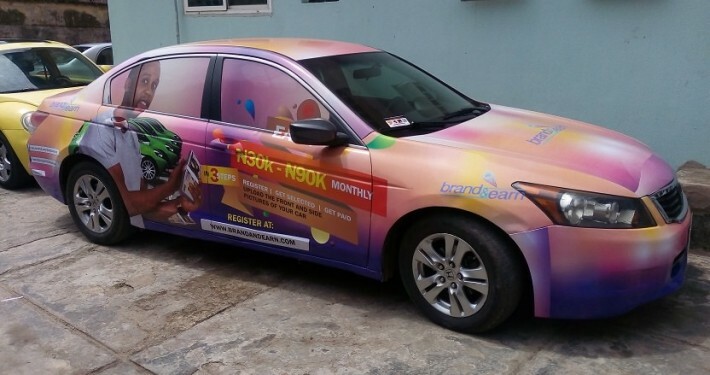 Please contact us for a quote on advert placement on this medium.